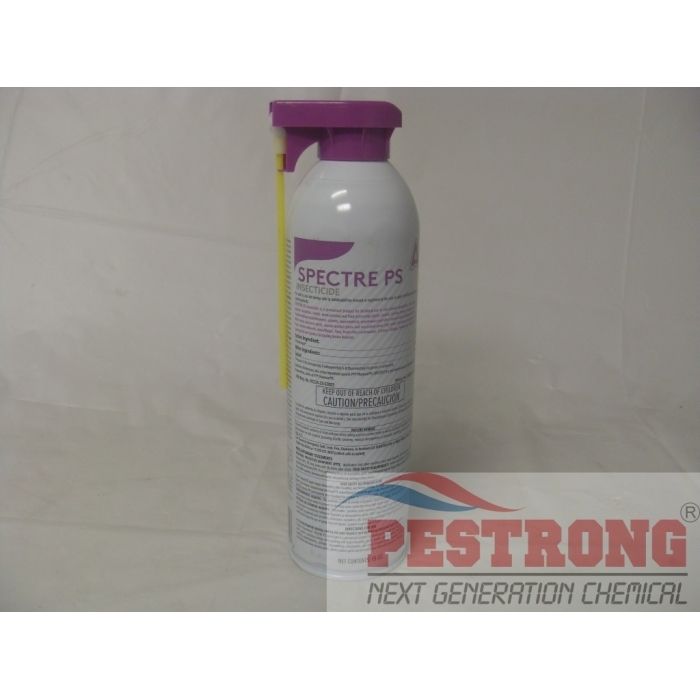 Where to Buy Spectre PS Aerosol, Spectre PS Insecticide Phantom II Aerosol - 15 Oz - $19.95 for Sale with Fast Free Shipping! Spectre PS Insecticide Phantom II Aerosol - 15 Oz is same as phantom II aerosol includes easy to use actuator that gets the product to where pests hide, craw, live. Spectre PS (Pressurized Solutions) Insecticide Non-repellent Aerosol kills the pests like ants, bed bugs, cockroaches, and more that can be used with baits and IGRs as part of a whole program. 360-degree valve, Dual spray + straw applicator allows for flexible applications.